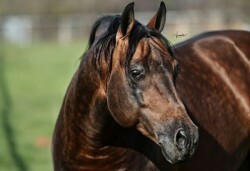 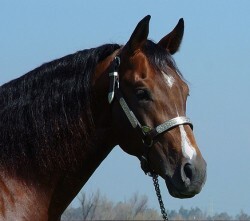 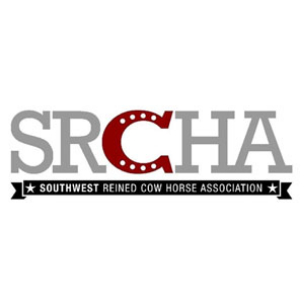 NCHA Triple Crown winner; NCHA #2 All-Time Leading Sire and 2011 NCHA #7 Leading Sire; siring earners in excess of $42,268,904. 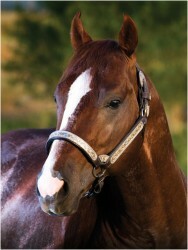 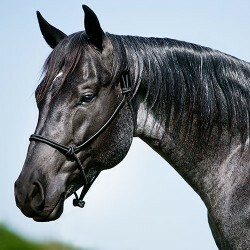 The #1 All-Time Leading Cutting Sire. 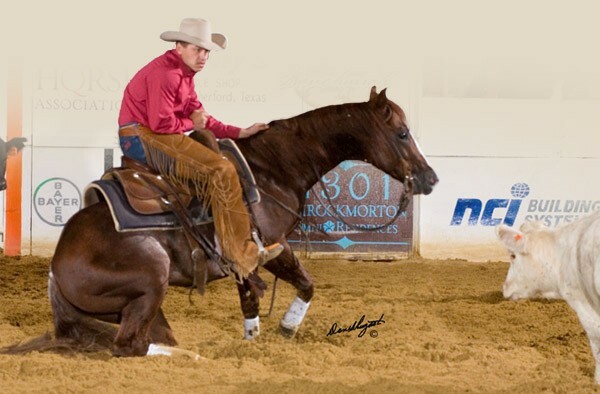 The #1 All-Time Leading Reined Cow Horse maternal Grandsire whose daughters have produced $52,000,000. 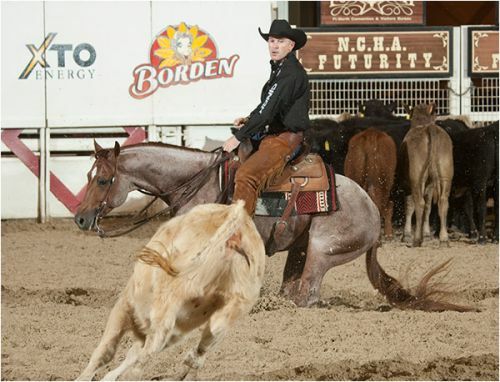 NCHA Open Classic/Challenge Champion; 3rd NCHA Super Stakes Open Classic; 2007 Equi-stat#8 Leading Cutting Producer, dam of 14 money-earners earning in excess of $1,219,358.